Baby hats are fun and rewarding crochet projects. They make great projects for new crocheters and the perfect gift for new moms. 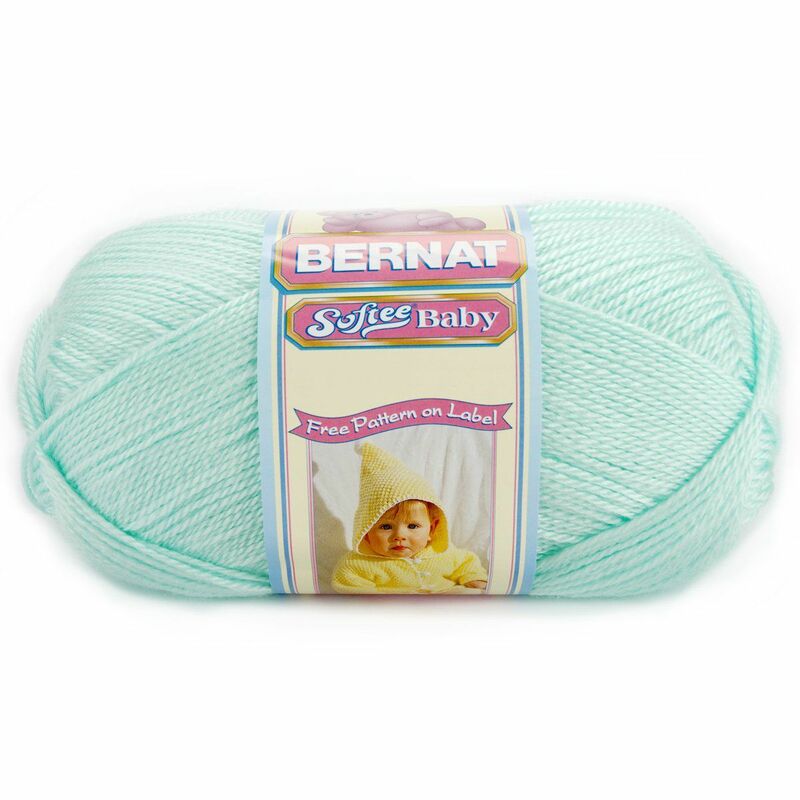 This page brings together all the essential information you’ll need for crocheted baby hats. Once you’ve read through the articles on yarn choice and hat sizing you’ll be ready to get started on the fun part, actually crocheting a baby hat. Choosing the right yarn for the project can make a world of difference. In some cases, it's more important than even the pattern itself! This article will walk you through the ins and outs of choosing the right yarn for crocheting baby hats. This page provides a chart of standard head circumference measurements for preemies to toddlers and their suggested finished hat sizes. Keep this information handy when crocheting baby hats, especially if the intended recipient isn't nearby. You know all the right materials and style considerations. Now it's time to put that information into use! The following How-To links will bring you to recipe-type patterns that allow you to use your favorite yarns. Browse through our complete list of free patterns for crocheting baby hats.